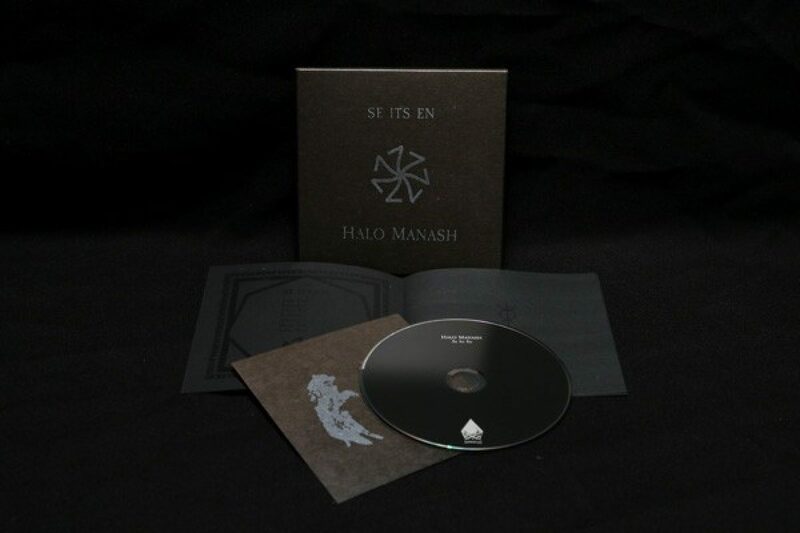 ‘Se Its En’ is the first official release of Halo Manash and was originally released in an edition of 100 copies by Finnish underground record label Blue Sector in 2003. After a long period of unavailability the album is now re-released through our Stellar Mansion series. The quintessential tunes for the tracks were received from in seven specific dreams and captured on tape during the following morning under the guidance of awakened subconscious forces. The album as a whole, however, should not be considered only as a self-centered work or a mere outcome of lucid dreaming sessions of the personnel involved; ‘Se Its En’ serves as a continually living and assisting metaphysical implement that guides and enlightens travel in the Great Elemental Current. The seven surrealistic tracks were composed by using manipulated bowed string instruments, percussions, analogue synthesizer, human and inhuman vocalisations & other surreal recordings. 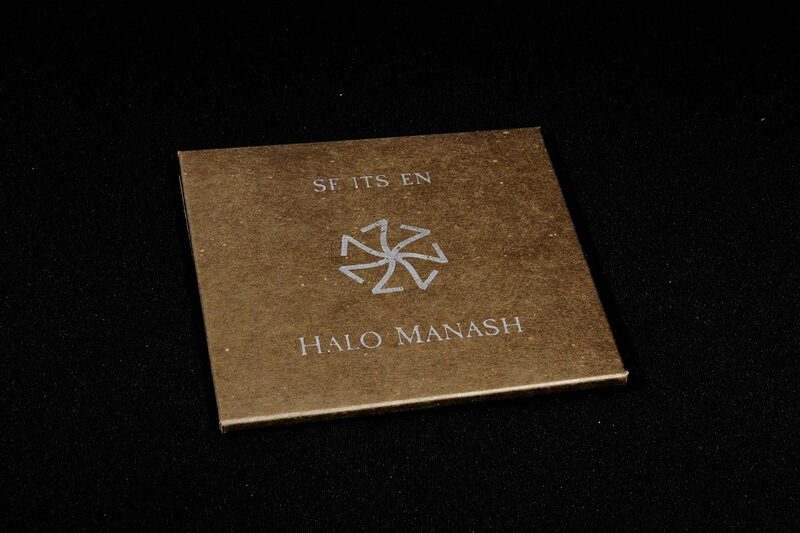 ‘Se Its En’ is the key to the gate leading to Sacral Meeting with Halo Manash.